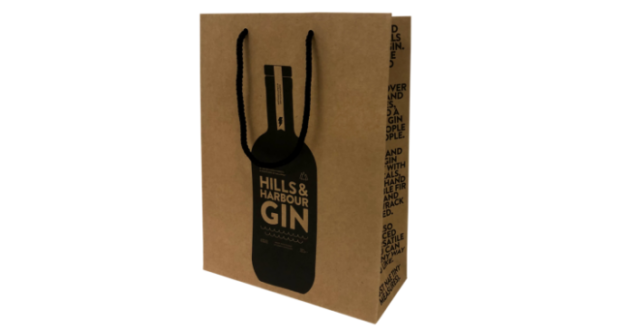 These litho printed rope handle paper bags are made from a high quality kraft paper and hand finished. 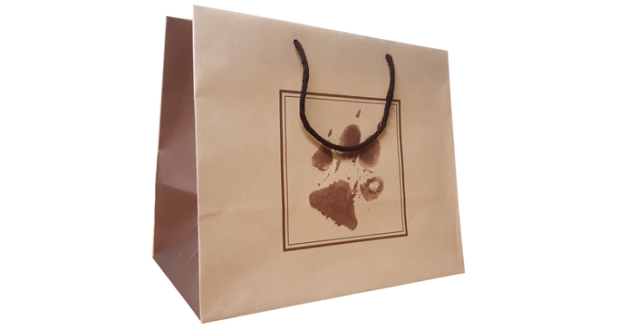 With card reinforced handles and base, they are a strong and durable paper bag. 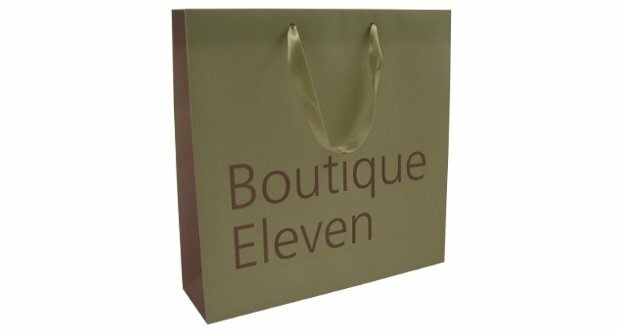 They are 100% recyclable, so ideal for those people wanting a luxury bag, with the environment in mind. 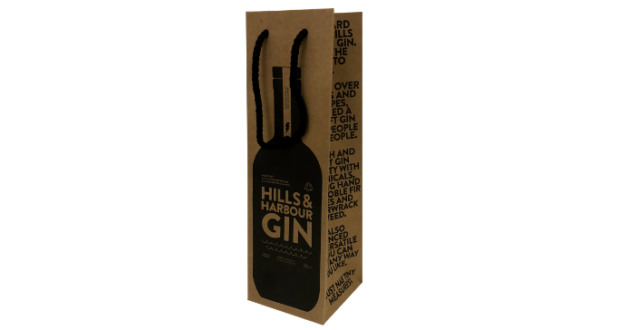 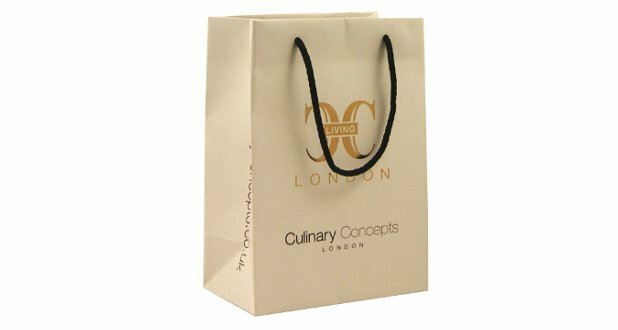 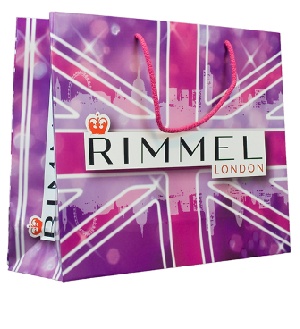 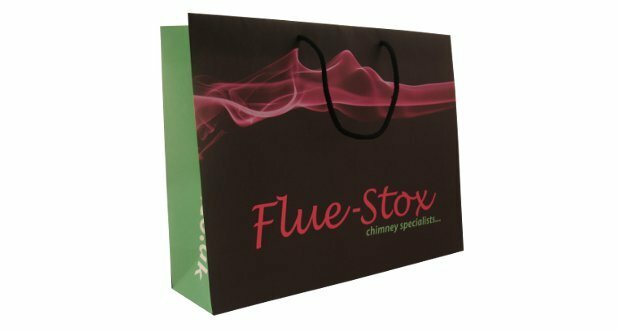 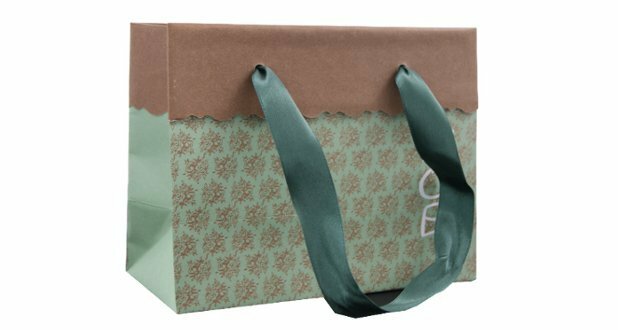 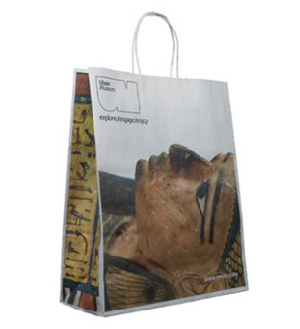 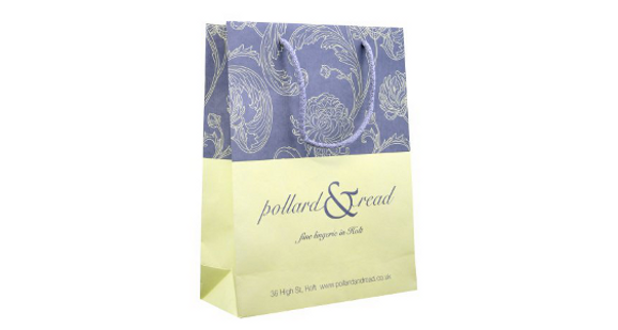 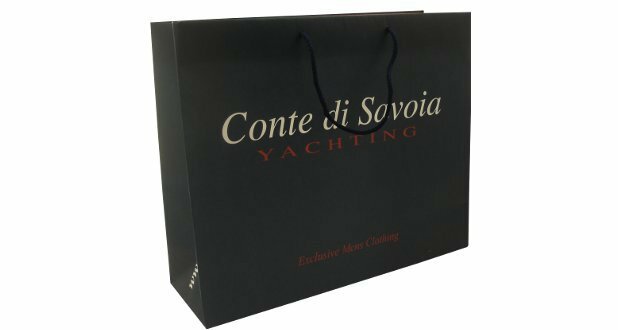 They are perfect for retail or promotional events, where these luxury rope handle paper bags would add a bit of luxury. 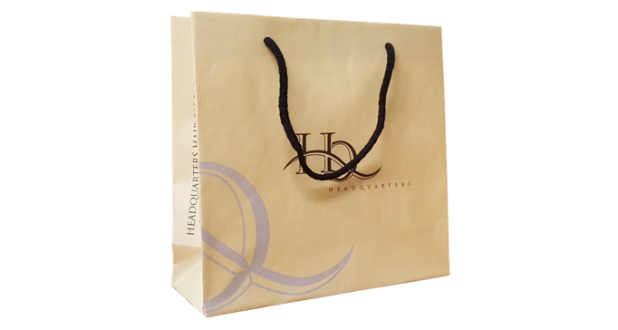 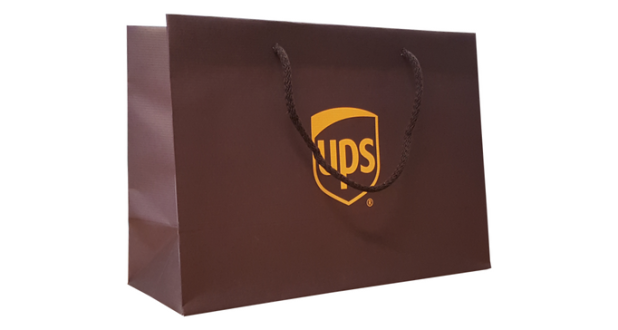 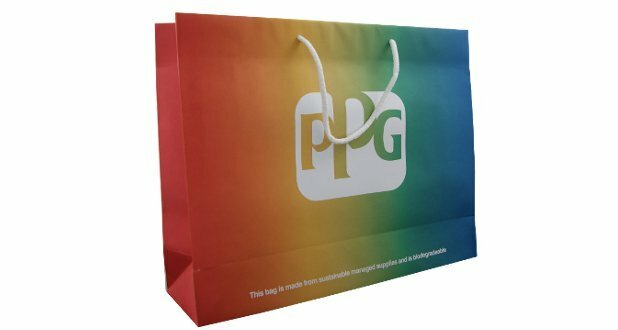 To find out more about our Un-laminated luxury rope handle paper bags contact our friendly sales team on: 01234 712121 or click here to fill in a contact form.